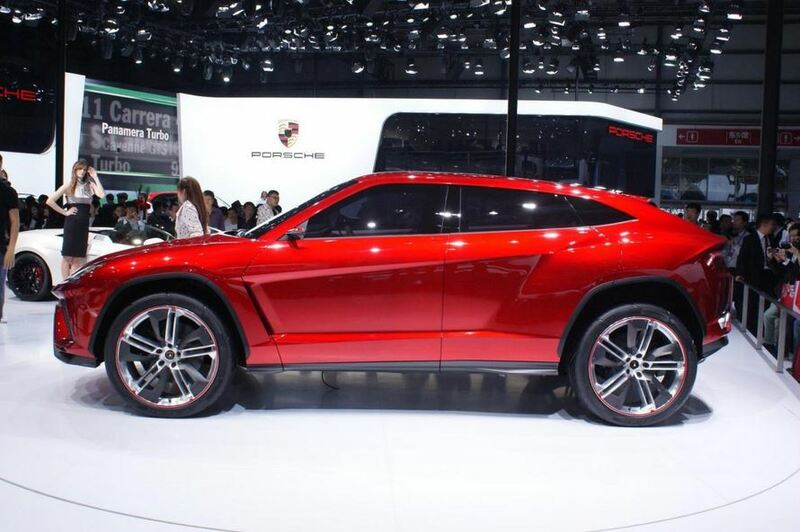 We’ve seen the Lamborghini Urus concept for the first time in 2012 and we were expecting more details about a possible production variant. Today, Maurizio Reggiani, which is the Lamborghini Research & Development Director, shared more details about the future of the Urus concept. He said that the Italian concept car is going to enter production at some point but that moment is still quite far away. 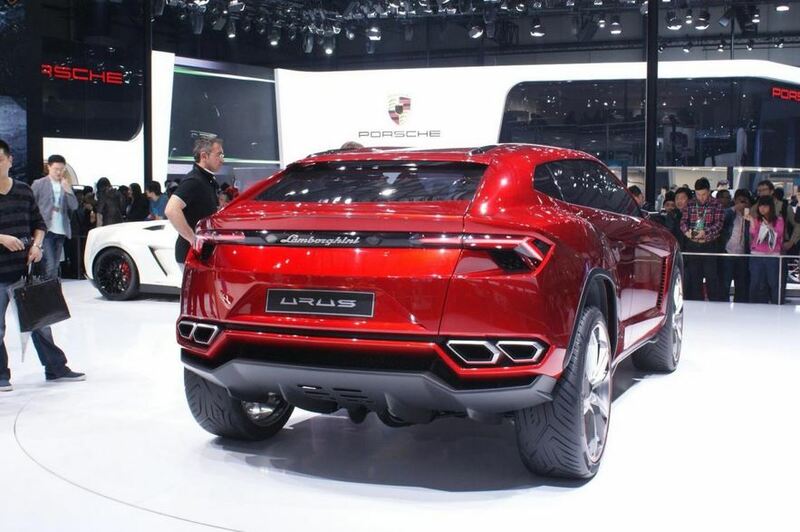 He estimated that the Lamborghini Urus will enter production somewhere in 2017. 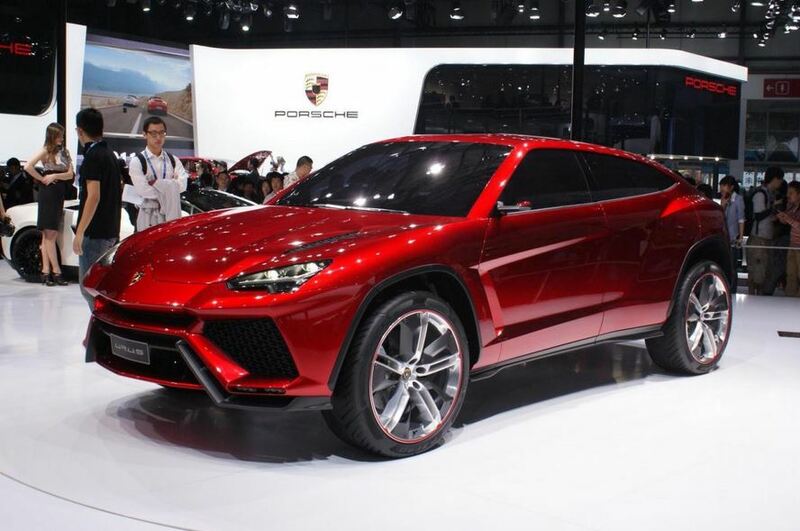 Moreover, pricing on the Lamborghini Urus will be similar to the new Huracan, according to Reggiani. At the exterior, the concept car is certainly impressive but it remains to be seen how many of the styling cues will make it to the production model. Under the hood, expect to see a 4.0-liter V8 engine while a hybrid powertrain could also be a possibility. 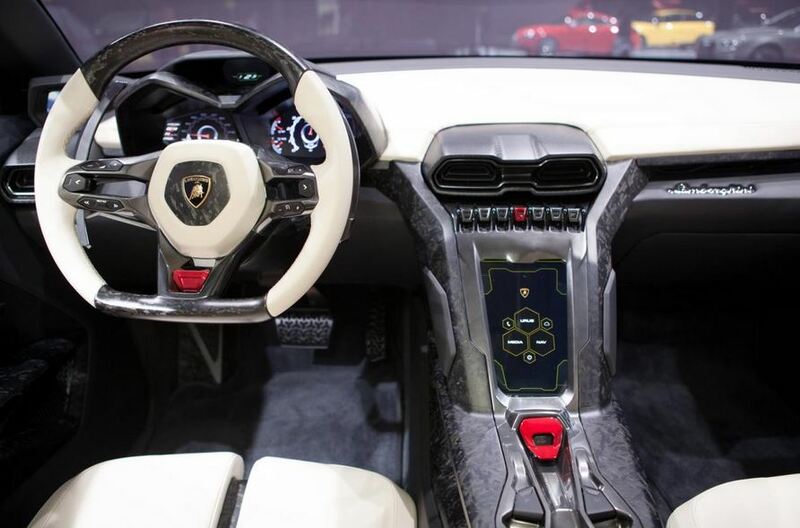 However, Lamborghini released no official details in this regard, therefore, we can’t be sure on the engine.